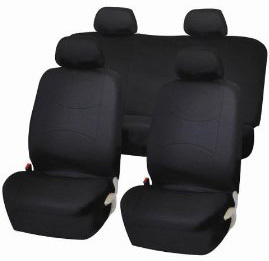 Designed for style and function, our four different types of seat covers fit most foreign and domestic cars, trucks, sport/utilities, and vans. We offer covers for both front and back seats, and covers for buckets seats, bench seats, and truck bench seats. Custom patterned SeatGloves feature 1/8-inch thick panels of D3 Warp Knit Spacer Fabric, with a top surface of Coolmax to keep you cool and comfortable.